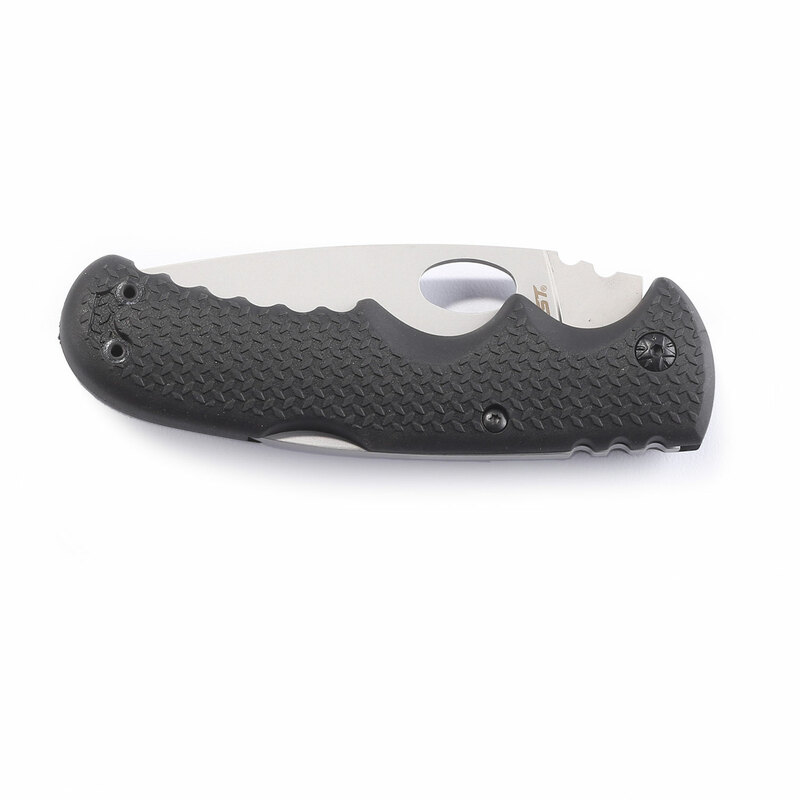 Coast’s BX316 Back-Lock Partially Serrated Knife features a rubberized grip for excellent retention in all environments. Built with a time-tested lockback system for reliability. 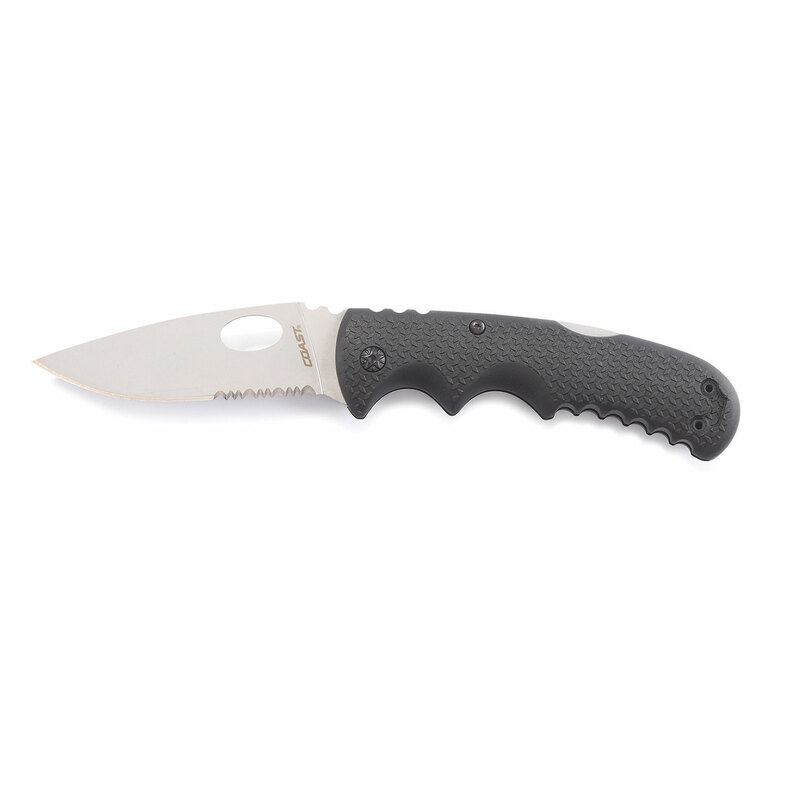 Blade features an integral thumb hole for easy, ambidextrous, one-handed opening. 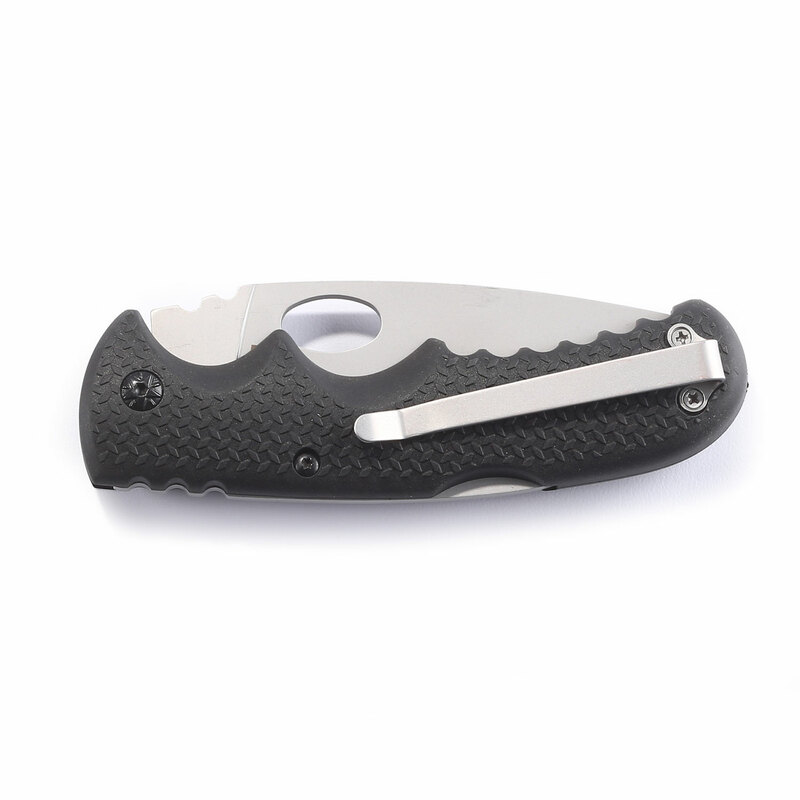 Include a customizable, two-position pocket clip to suit your preferred carry style. Backed by Coast’s lifetime warranty against defects in materials and workmanship.